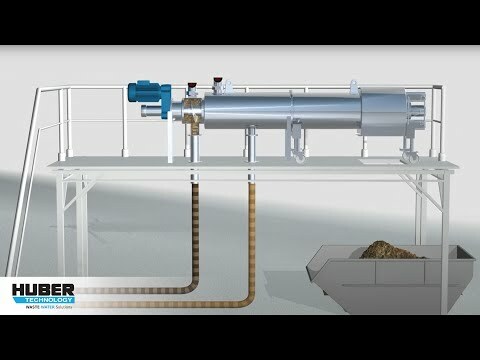 It is the ideal completion of waste water screening with big bar spacings, non-retained solids are removed from the sludge. The STRAINPRESS®-system can be integrated in a closed pipeline system. The horizontally moveable screw can be re-adjusted toensure continuously perfect screen cleaning.